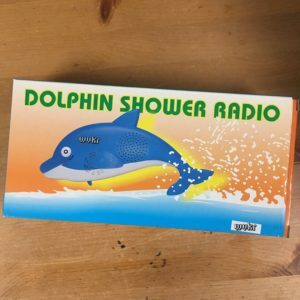 Still, we have a bit more than a month left with our summer DJs – plenty of time to to tune in. Attached is the 2k18 summer schedule so y’all know what you’re listening to! 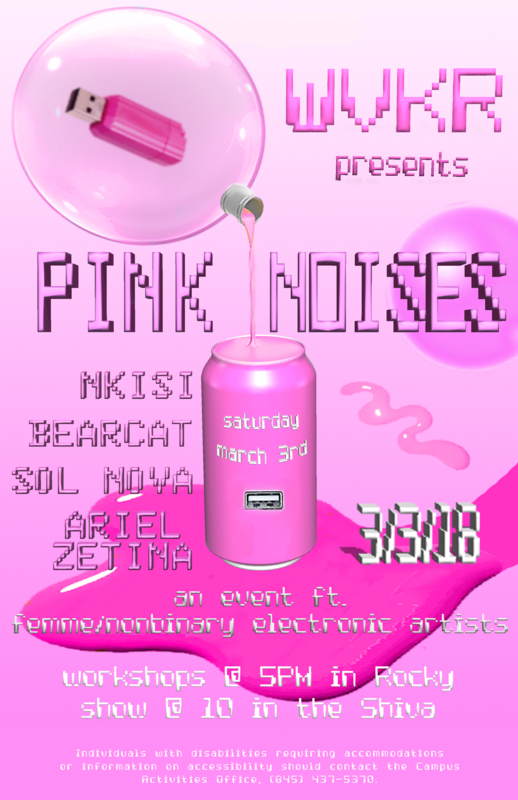 Pink Noises celebrates femme/nonbinary electronic artists in the music industry. This two-part event begins with a series of workshops led by 4 incredible visiting artists. MUSIC will begin at 10PM in the Shiva, and go until 1AM. This showcase is Open To The Public.